Come join the Vail Resorts Tele Pros for a telemark workshop on Saturday Feb. 11, all levels welcome. Meet us at the Nordic Desk inside of the Gold Peak Lodge at 8:30 a.m., day ends at 3 p.m. If you need to rent equipment come earlier. 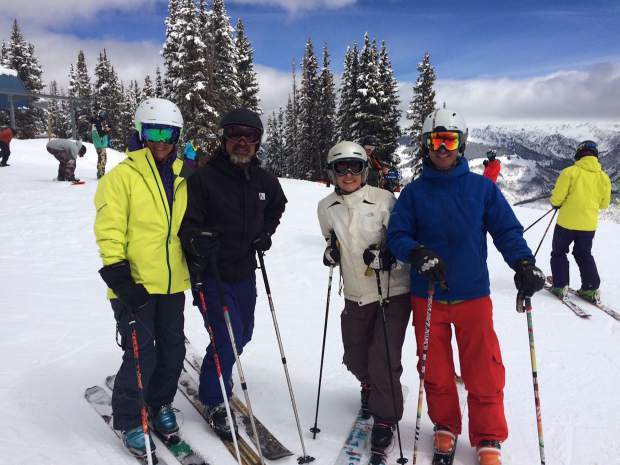 Cost is $115 day of or save $10 by pre-registering by contacting Joe at 970-754-4390 or jschmitt@vailresorts.com.